The carriers have also been grappling with high fuel prices and a free fall of the rupee against the dollar. 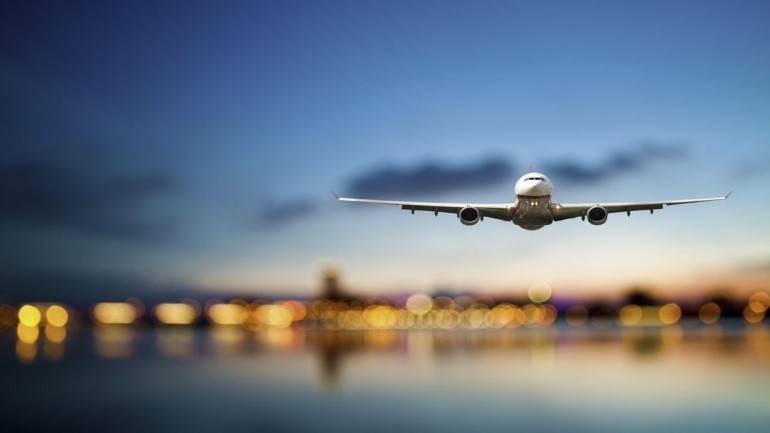 With the festive season around the corner, airfares are at a five-year low but it could hurt airlines' margins as the carriers have been reeling with rising jet-fuel cost, and capacity addition beyond existing demand, as per a report in The Economic Times. "Yields will be much weaker than last year on most routes due to excessive capacity addition, and slowing economy/less willingness to spend money," a senior executive at a leading Indian carrier told the paper. The revenue per average seat kilometre (RASK) would be down by as much as a fifth, the executive added. RASK is calculated by dividing total operating income by the number of available seat kilometres. Generally, the higher the RASK, the more profitable is the airline under question. The demand has also taken a hit as advance ticket booking for the Dussehra weekend is down 15 percent as compared to 2017, a MakeMyTrip spokesperson told the paper. "The blended average (of sectors and timelines) fare for Dussehra is now Rs 4,108 while the same last year was Rs 4,428, a 7 percent average decline," Balu Ramachandran, Head of the airline business at Cleartrip told the paper, adding that there could be an upward movement going forward, but he does not expect airlines to be able to exercise too much pricing power. The rise in volumes and some spurt in fares might not be enough to cover rising costs and could hurt margins of airlines, Ramachandran added. One of the reasons behind the rising cost is overcapacity amid slowing demand, industry experts told the paper. In the last one year, India’s airline industry added 88 planes to its collective fleet. It added more 46 aircraft between April and August and 90 more are slated for addition by March. In routes, where the capacity hasn’t increased much, the prices have gone up, the report said. "The busiest Delhi-Mumbai route where capacity expansion is constrained continues to see a surge in prices," Sharat Dhall, Chief Operating Officer at Yatra.com, told the paper. The carriers have also been grappling with high fuel prices and a free fall of the rupee against the dollar. The rupee has fallen by 14 percent this year while fuel prices have been raised seven times and lowered on three occasions.